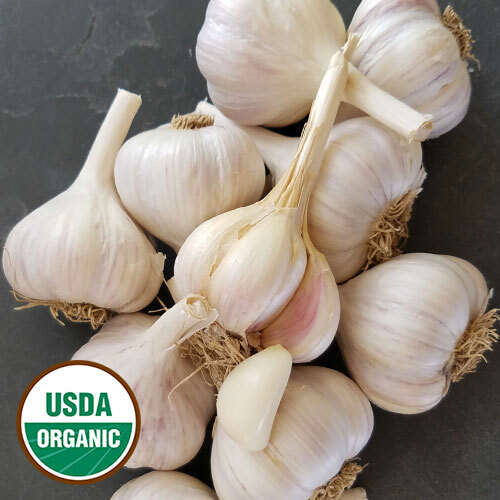 Garlic will be available to order JULY 1, 2019. 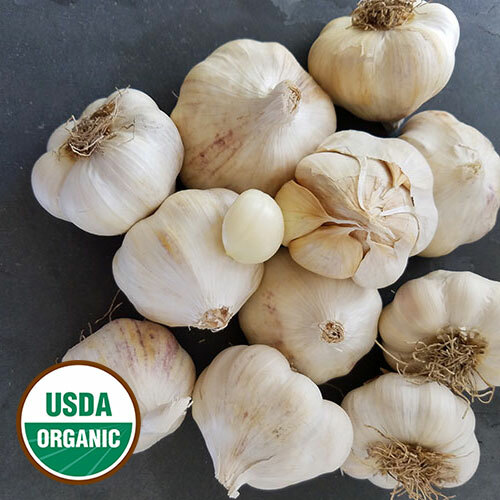 Shop heirloom, organic garlic bulbs to plant. 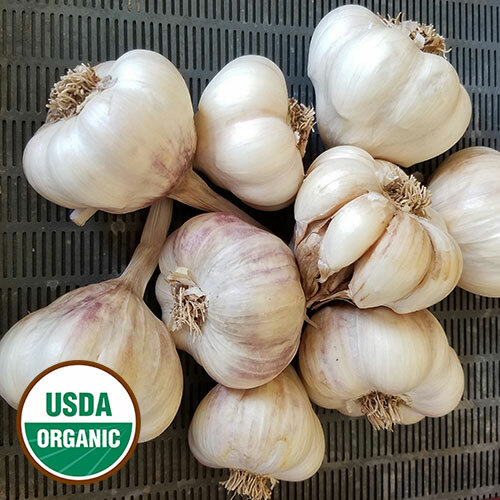 Our collection includes prize-winning and rare varieties, including hardneck and softneck garlics, and many organic varieties. 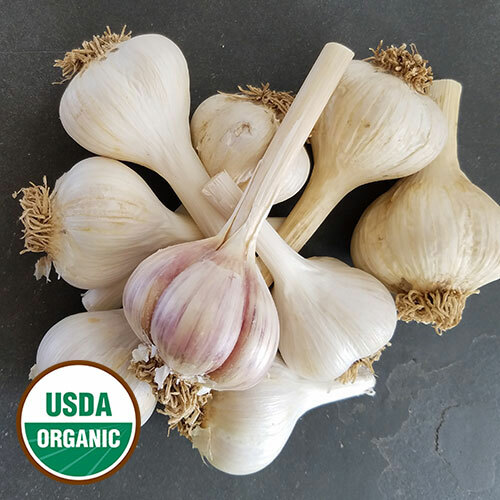 If a variety is listed as "sold out", please check back in August, when our inventory is updated according to our actual harvest. View shipping schedule. 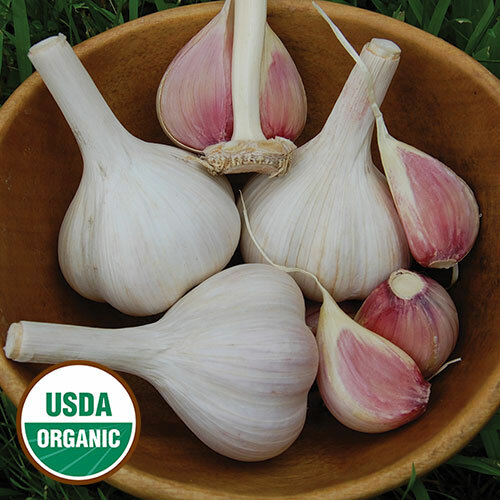 Learn more about growing garlic. 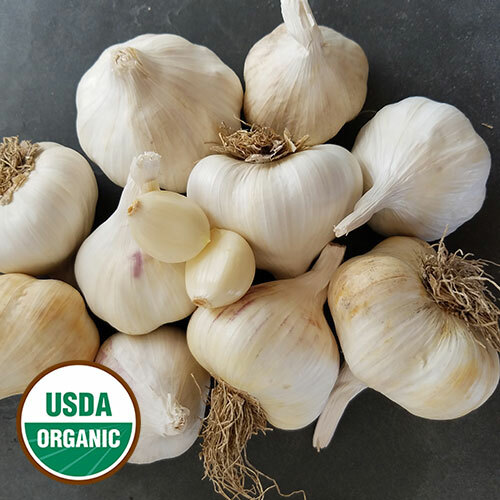 Easy to grow and even easier to eat, garlic is a kitchen staple. 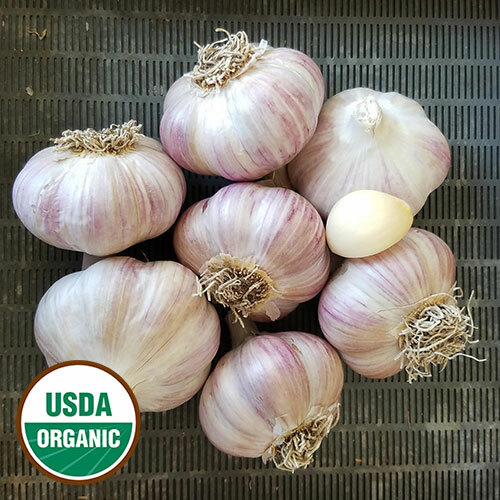 Our garlic bulbs are for fall planting and you can select from hardneck or softneck varieties. 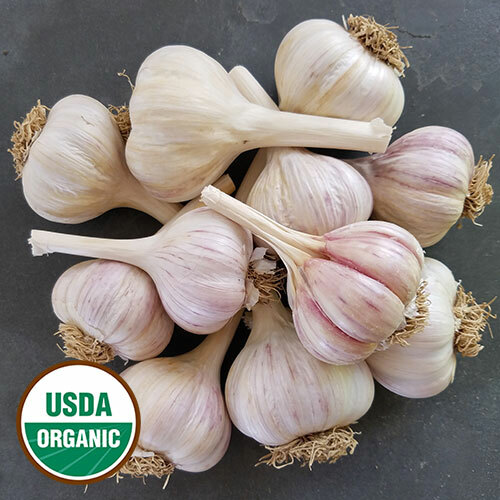 Hardneck garlic doesn't store quite as well, but the flavor is more robust. 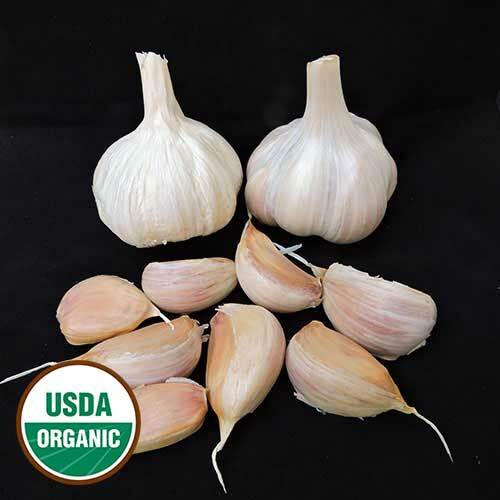 Softneck garlic has a milder flavor and stores better. 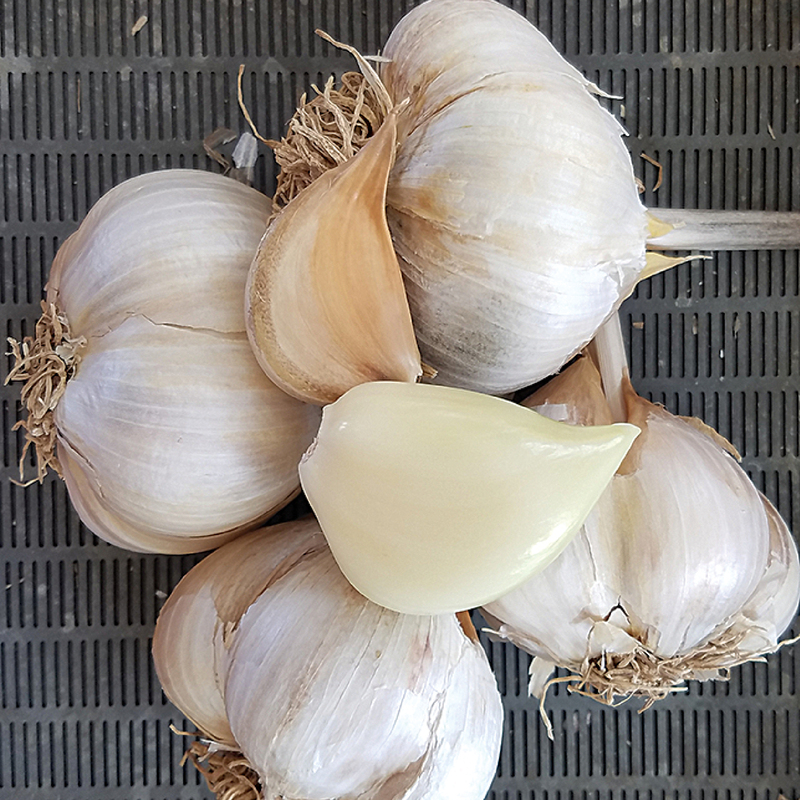 Ready to plant? 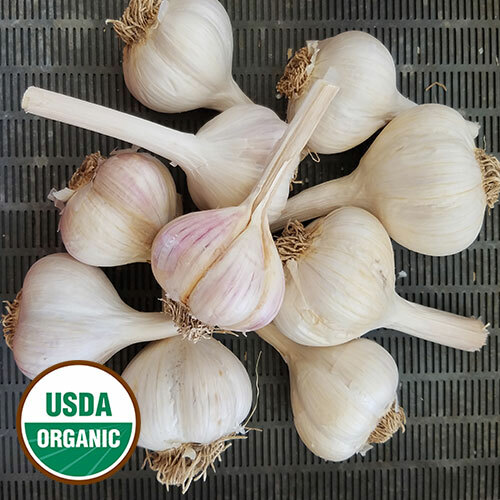 Read our How to Grow Garlic Guide.